This programme is designed to support you on your journey of discovery over a period of 7months wherever you are in the world. It involves on line teaching as well as practical homework and seven interactive classes with Maan. 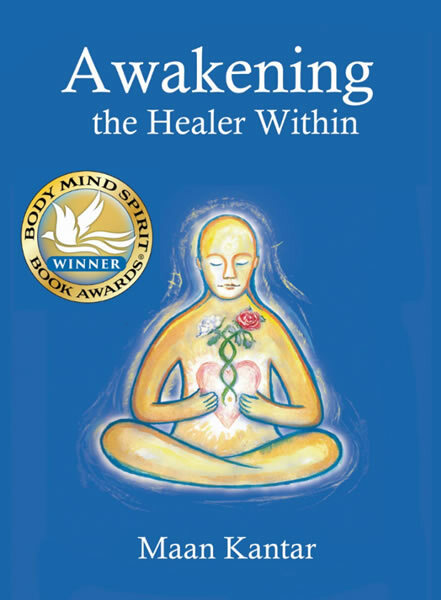 The teachings will guide you to several exercises that can help you to start releasing your own blockages as well as going into nature and exploring your own connection potential with the elements. The interactive online classes will be the opportunity to ask questions and receive guidance as well as sharing with others. 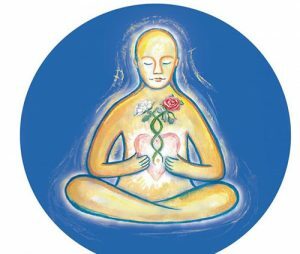 Our method is based on empowering people into their own healing path. 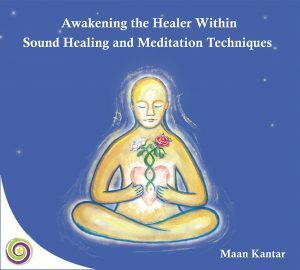 The method has three steps : first to explore with you the different sound techniques to help you release energy blockages. Second we will work with you to help you get a deeper understanding of your emotional functioning. You will be guided into identifying unexplored childhood trauma using our Connectingwithin© method and how to release them. Third , we will start exploring the Generational healing dimension. We will work on healing family line issues , which are patterns repeating themselves in the same family from one generation to the other, till one is actually brave enough to face them.